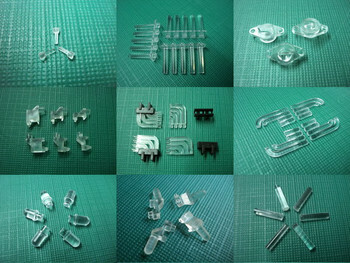 You have been many to question clicks to find out how to replace your conventional incandescent bulbs (say to filaments) by ‘good’ light bulbs to LED (light emitting diodes). 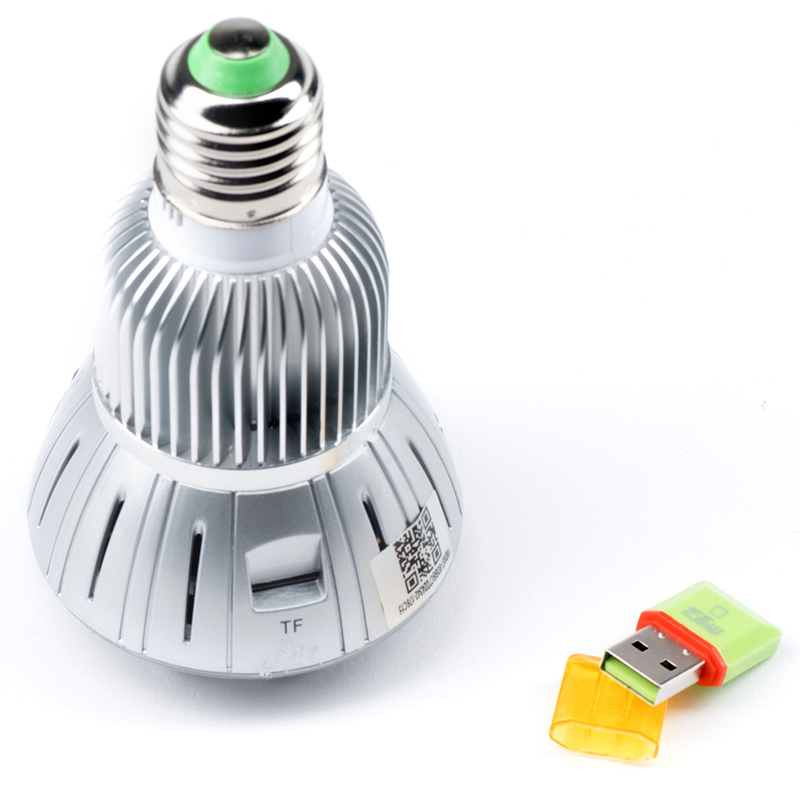 To help you to manage the scheduled disappearance of the old bulbs in September 2012, here are the questions to ask and tips for understanding the technical data of the bulbs when buying your future LED bulbs! What room you want to highlight. Do you need immediate ignition? Do you need to vary the intensity of the light? Would what light key you like to create a mood? What is a room that requires to turn off and turn on the lamp frequently? What types of units for your bulbs? 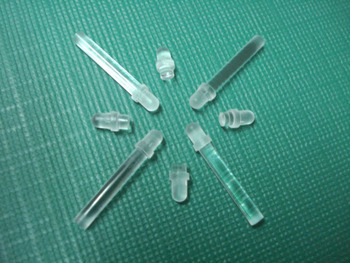 A choice of rendering light warm white cold white based on color temperature expressed in degrees Kelvin on packaging. 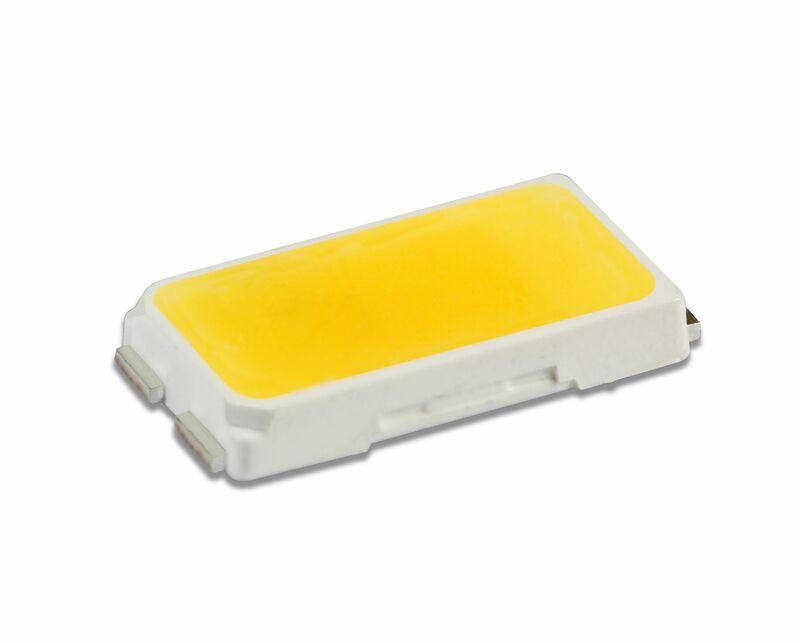 For example, a light bulb with a hot white color temperature will be 2′ 700K. A large number of switching cycles (ignitions/extinctions): for example 15’000,. 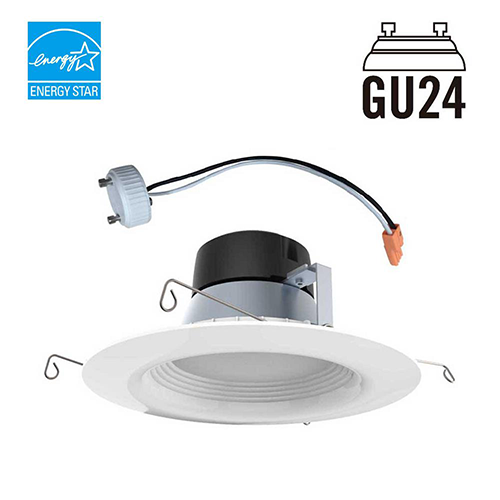 The choice of LED bulb units to screw E27 (27mm diameter) classic and E14 (diameter 14mm) and type spot GU10 and MR16 or GU5.3. Check if the bulb has the option of variation of light on the box (see below), if you need it. 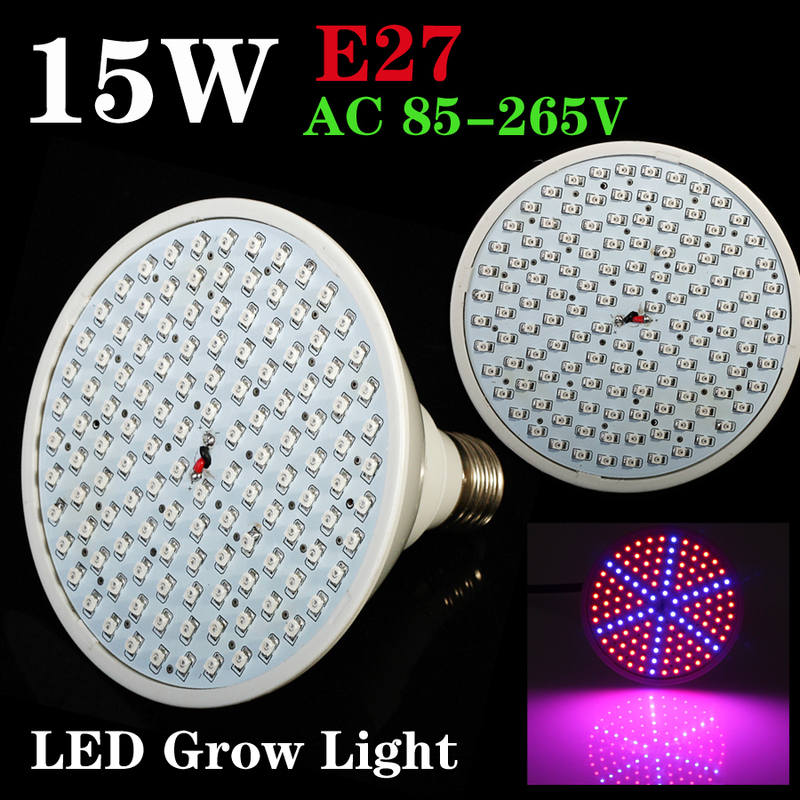 The power consumed by the LED itself bulb: ex 5W for a 250 lm LED bulb,. The life of the bulb: between 20 ‘000 to 30’ 000 hours of operation, on average, is more than 20 years (average life of 1000 hours per year). The index of “color rendering” (IRC), which is the ability of a light source to render the different colors of the visible spectrum without changing colors or the color temperature (in Kelvin). Ignition time: either by the pictogram of a bulb, marked “instant” snapshot or by another proposed scheme directly on the box. The dimmer option: e.g. If this pictogram is crossed, this means that the light varies. Energy label: it is not always present on the boxes of LED bulbs. Sometimes the box includes the energy label from A to G which has not evolved as the labels of some appliances. Most LED bulbs are by definition in category A. You find on the majority of the bulbs a color code that provides information both on the index of “rendering of color” and “color temperature”. The first digit is the IRC: 8 represents an index of 80% quality, which is ideal for accommodation. The last two digits indicate the General hue of the lighting: 40 corresponds to a neutral light. underneath the tones will be warmer, while above the light will be colder. 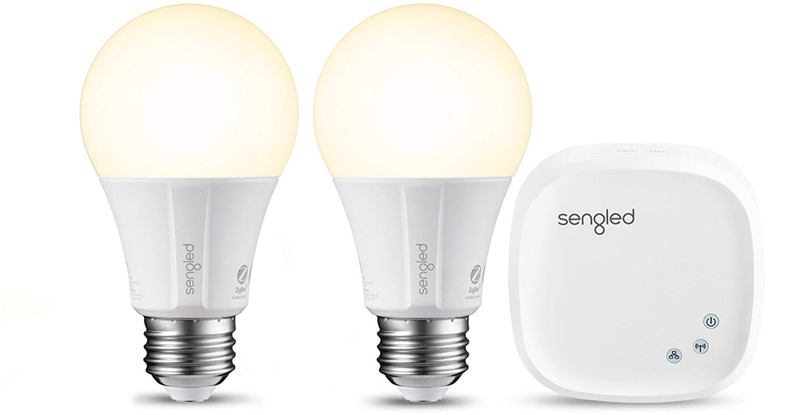 Codes 827 (equivalent to incandescent bulbs), 830 (warm white) and 840 represent the best compromise between quality and savings for a home. 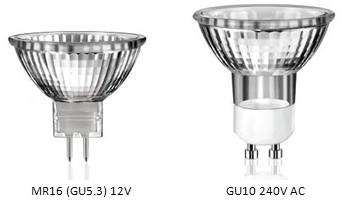 The used LED bulbs should not be thrown out with the garbage buy soma because of the presence of some components that need to be recycled for the environment. Resellers have the obligation to take back used bulbs for free. There are also services of recovery for this type of bulbs (waste collection centres and collection points). Choose LED bulbs tested by Topten, before you move to buy. TopTen.ch recommends and compares the best available products with integrity and regardless of any brand of product. 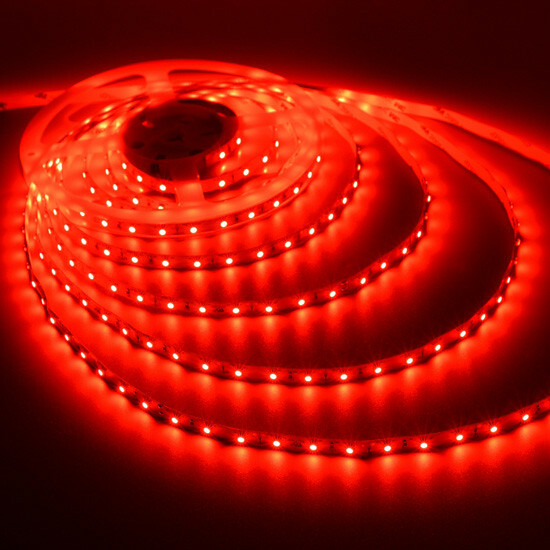 The use of the blue LEDs can present some risk, especially when the eye is directly on light sources.